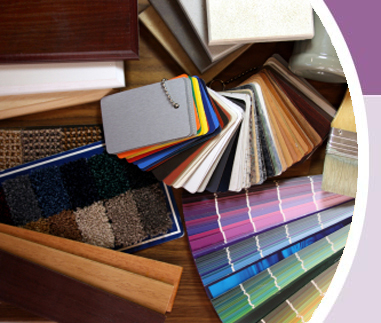 Visit Exploring Flooring Inc located in Warrenville, IL for all your floor covering needs. Imagine your home dressed in a new floor. Use our visualization tools to try on something new -- ceramic, hardwood, laminate, carpet or area rugs. Explore our gallery of rooms and decide what makes a room inviting to you. Explore how to mix, match, and ultimately choose your flooring colors. How do you make a lasting impression? Get some tips from the pros. You will find a comprehensive selection of brands and products.